If you're interested in enhancing your financial independence, then consider the industry-leading green commercial cleaning and janitorial franchise opportunity from Stratus Building Solutions. We'll connect you with guaranteed sales accounts in the region of Austin, TX, and provide access to training and green cleaning supplies. Offices, warehouses, schools, and religious organizations will always need cost-effective ways to outsource janitorial service. As one of our owner-operators, you'll gain the advantage of providing environmentally responsible cleaning solutions. You'll distinguish yourself by using nontoxic cleaners and state-of-the-art equipment. Your clients will be attracted to your service because it will reduce their exposure to caustic cleaning chemicals and ensure a high level of sanitation and cleanliness. 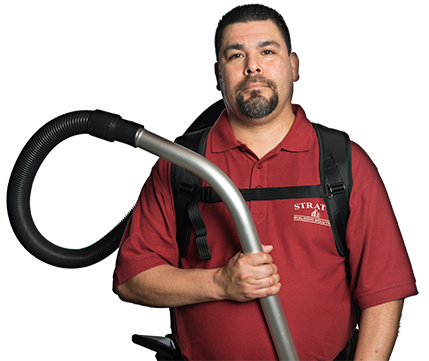 We've designed our program to allow you to enter the office cleaning market for as little as $1,000. You'll have the option of beginning a part-time endeavor that will allow you to increase your income and improve your family's lifestyle. In addition, you'll have the flexibility to scale up your business and service a larger clientele as time goes by. 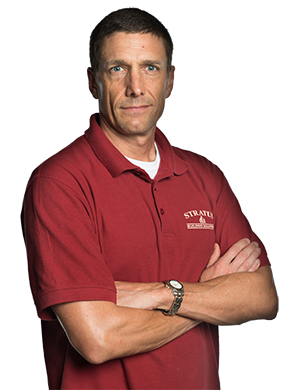 Call Stratus Building Solutions today to learn more. Having a mobile company of your own is an ideal way to secure your financial future. Your success is our only business, and we'll empower you with regionally based training and support as you launch your enterprise in Austin. 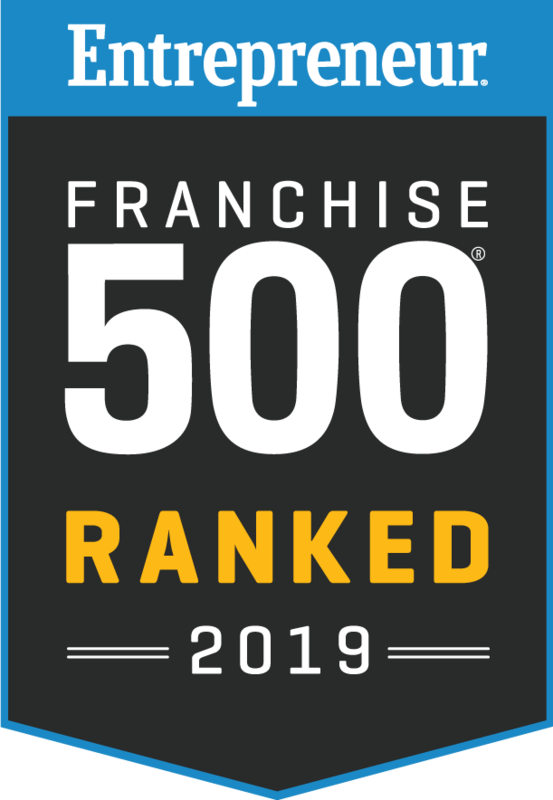 As a franchisee, you'll be partnering with a nationally recognized name in commercial cleaning that uses green methods that increasingly matter to clients concerned about indoor toxins.